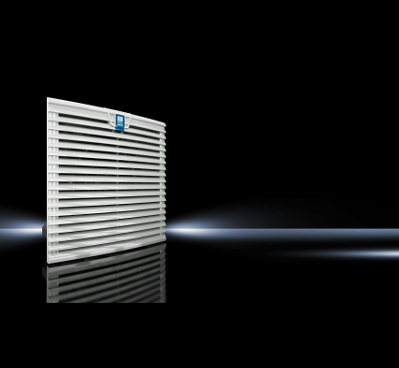 From fan and filter units and heat exchangers through to roof-mounted fans and rack-mounted fans, Rittal have a solution to meet your air cooling needs. 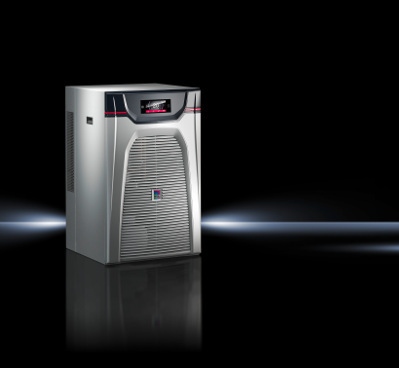 Whether your application requires internal or external mounting, browse a full ranges of cooling units to achieve the ideal climate control solution. 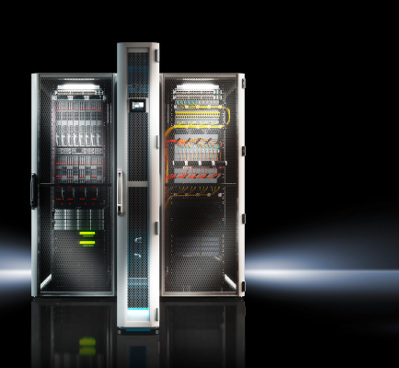 The expanded capacity of Rittal Liquid Cooling solutions fit into the same footprint, are scalable and can be retrofitted to make existing installations even more efficient. 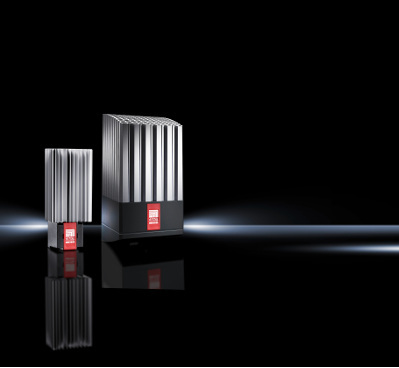 Protection of your data centres and IT applications is critical and through this complete range of IT specific cooling units, you’ll be covered. 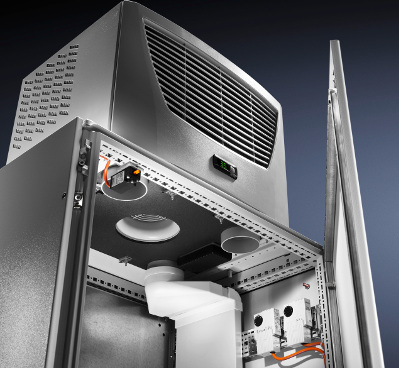 When it comes to enclosure heating Rittal offer quality enclosure heaters without fans, with fans and thermoelectric units with cooling and heating functions. 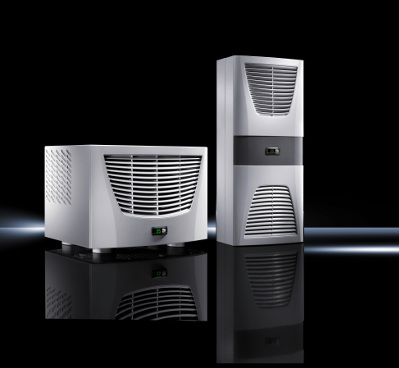 Perfectly complementing the full range of climate control solutions, Rittal also offer an extensive range of accessories to complete your solution.